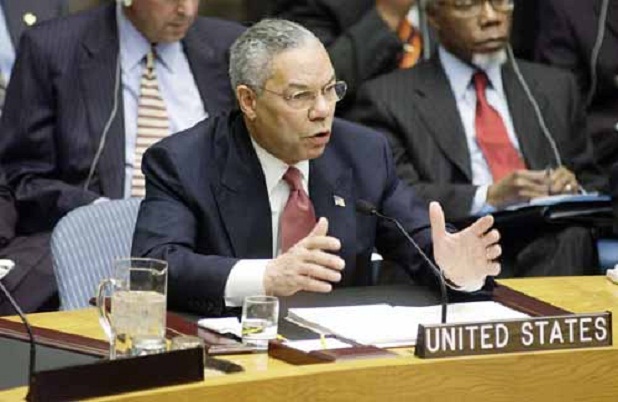 Who is going to bring Colin Powell and Tony Blair to account for this? 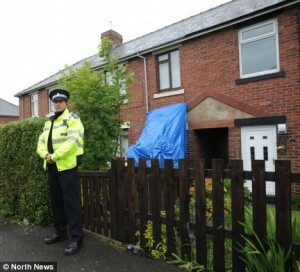 Both knew before Powell made his address that there was no ricin and there was no plot. Who is going to pay for those innocents who were held in belmarsh for three years on remand for crime that never existed? 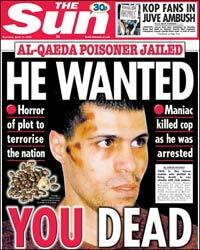 And why are these Algerian men still suffering on control orders, constant harrassment and persecution? Lawrence – I was intending to write a piece myself on the non-existant “Ricin Plot” for my column, but looks like you’ve beat me to it – and thankfully too. I think the experience you’ve encountered and the subsequent book you’ve written (which i’ve almost completed) is fantastic. Keep up the good work. So even if there was no full-blown “ricin plot”, was it determined why exactly Feddag was found in possession of handwritten recipes for toxins and explosives, and the materials to make them? There’s a fascination with ricin in both the media and the security services. It isn’t helped by people who claim that it is a potential WMD or who talk about it being capable of being sprayed in the tube network. I really don’t know why it persists. 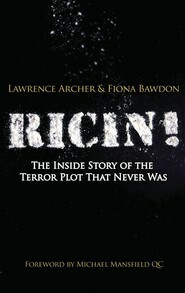 Ricin is not a mass weapon and it isn’t even that good as an assassination tool. What’s hard to know is whether the authorities understand ricin but find it useful to perpetuate the lies or whether they don’t know they are lying. A civilian worker at the American Embassy in London told me they’d had briefings about potential terrorist acts aimed at the embassy and ricin was included. What she said they’d been told was complete bunkum. Sidali Feddag was not, as ‘Tom’ suggests, found in possession of recipes for toxins and explosives nor of the materials to make them. As Lawrence Archer points out, he and the others were found Not Guilty by the jury after a lengthy trial and close consideration of the evidence. Great article. Unbelievable stuff–yet also, at the same time, entirely believable and unsurprising. Good on Lawrence Archer for writing about it and taking such an interest in the lives of the defendants.